What has happened to Chennai Super Kings? 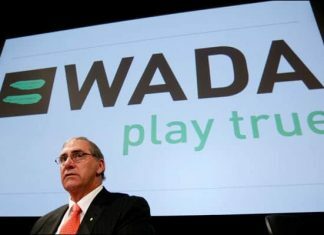 This is the question which must be on every IPL fan’s lips, whether he or she is a supporter of that team or not. It is only because of their first phase performance CSK can hold to their place in the playoffs business otherwise they would have had to struggle like their opponents of the day SRH to qualify for it. 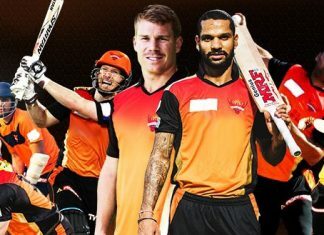 SRH on the other hand still has a wafer thin batting line up but then all top batsman have started to fire to gather and this has given them few wins in last few matches. 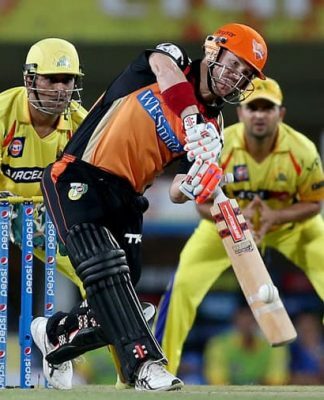 This time it was David Warner who punished CSK bowlers on a pitch which was neither swinging, seaming nor spinning. He was ably supported by Shikhar Dhawan who seems to have found his touch after getting relived from the captaincy duties.